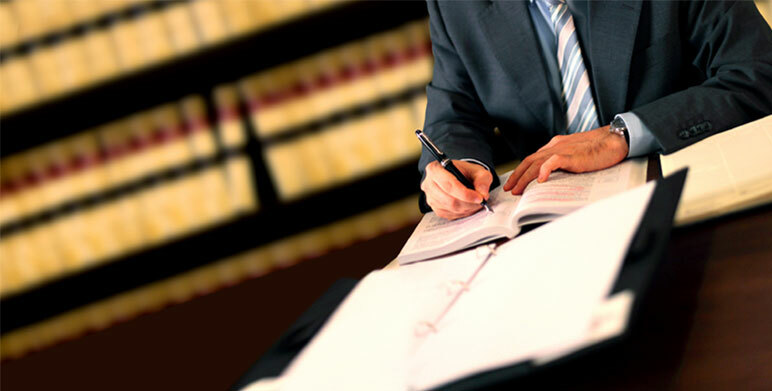 Finding the right lawyer for your legal case can be a daunting task. It is advisable, just as with any other type of service you need a professional’s help; you do your research before hiring a lawyer. This will ensure that the lawyer you select can handle your issue if you have made the right informed decision. Recently I needed a benefits fraud solicitors help and advice, and here are a few tips I learned during the process to help you in appointing the right lawyer. It is best to arrange an appointment to interview your lawyer before making a final decision. When calling for an appointment ask if the firm offers free or discounted initial meetings. This way you can ask all the questions you have without forking out full-service prices. How long have they been in practice and what experience do they have dealing with cases similar to yours? Can they provide you with a successful track record? What are the fees for the case and how will they be structured? Will there be additional fees? Will they need assistance from another lawyer on the matter and what will they charge? How often will you be billed? Does the lawyer have contactable references? How does the lawyer plan to keep you updated on the developments of the case? If you have doubts, ask another lawyer, and if possible one in the same field. They may give you insider information, whichisn’t available online. You’d can also enquire about their personality, ask if they have what it takes to win your particular case and if they are adequately competent. Before you decide to hire a lawyer you should make contact with your local governing agency; this could be a disciplinary agency or a board which governs lawyers. Once you have made contact ask whether the lawyer you have selected is in good standing. This means that should your lawyer have at any time wronged his practice it would be listed on the bar, you can then get an accurate representation of how the lawyer works and whether they have adhered t various codes and ethics. After your initial meeting with a lawyer, ask to have a tour of each lawyer’s office. You can learn a lot about someone from their office, and the same can be said for lawyers. While on your tour of the office have a look around, does your lawyer have proper support staff? Do other staff members in the office appear to be friendly? Always be on the lookout for any signs of disorder. There needs to a certain amount of organisation in a lawyer’s office. Have a look for empty offices. You do not want to select a firm which is understaffed. By following these simple guidelines, you are sure to find a lawyer who is perfectly suited to meet your needs. Underage drinking in Virginia – not a minor offence at all!